Designed for entry-level competitors. Proof of age required. Age verification must be completed before the first meet, or the participant will not be allowed to compete. Participants compete in a Department-sponsored league. Participants must demonstrate an intermediate level swimming competency. 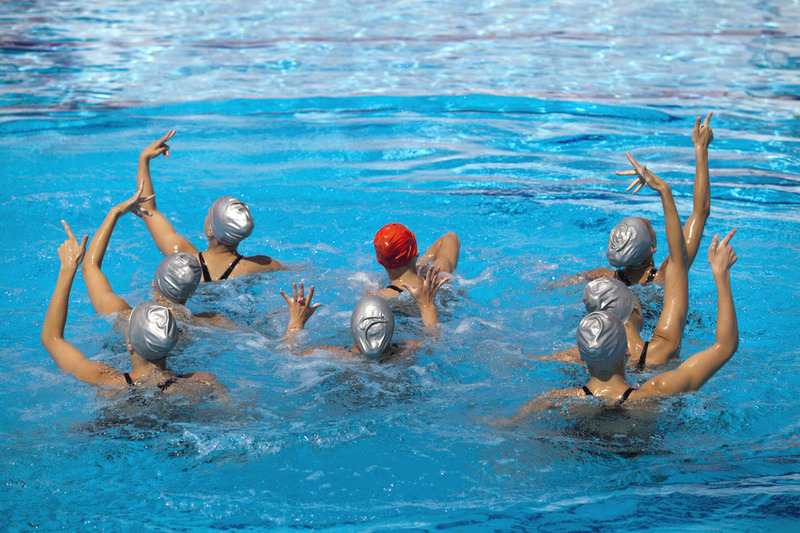 Teams include Synchronized Swimming, Water Polo, Swimming, and Diving. -Registration: $50.00 for one team, $45.00 for additional team. Workouts:.........................................4:30 p.m. - 6:00 p.m.
Workouts:.........................................6:00 p.m. - 7:30 p.m. 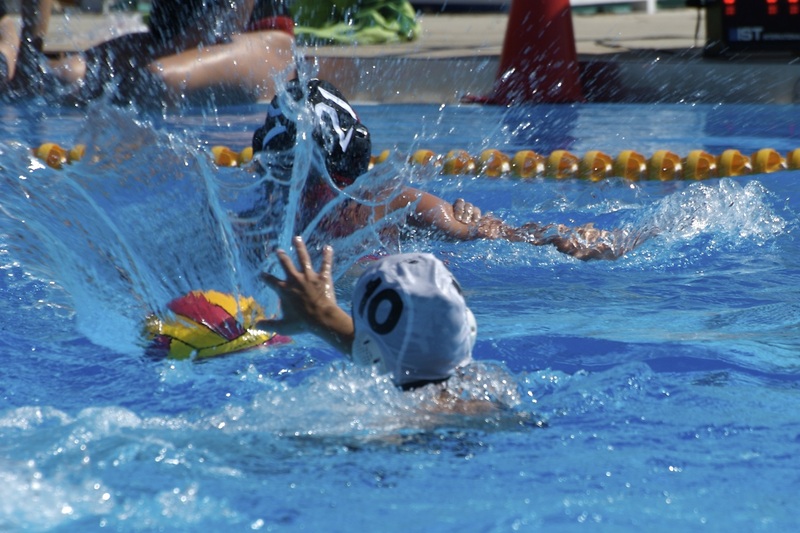 The Junior Guard program allows youths between 10 - 17 years of age an opportunity to improve their swimming skills, receive a basic understanding of water rescue, first aid, beginning and intermediate snorkeling skills and canoeing skills. Program limited to 20 participants. This program is not eligible for an additional team discount.